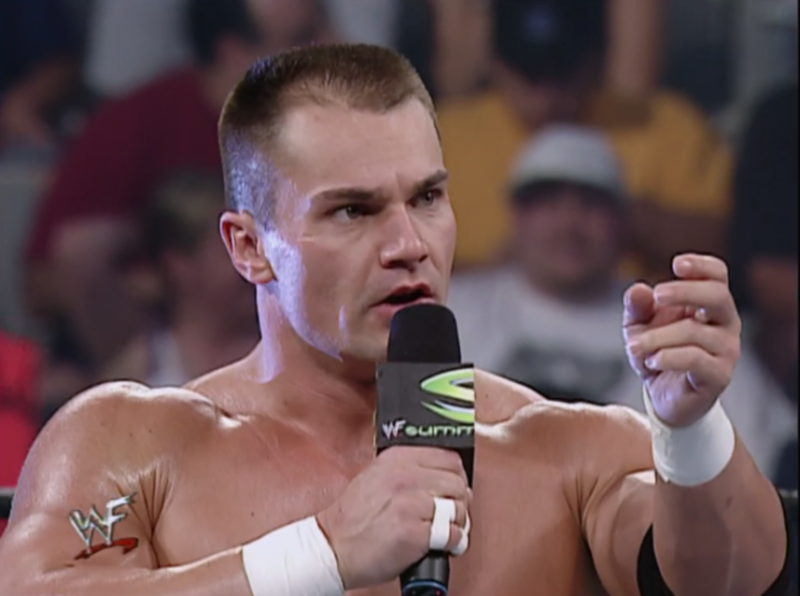 WOL: GREAT BALLS OF FIRE, Tomoaki Honma update, Dr. Lucha and Lance Storm! Wrestling Observer Live with Bryan Alvarez and Mike Sempervive is back today with tons to talk about including WWE GREAT BALLS OF FIRE, Tomoaki Honma's recovery, ITV World of Sport and more, plus interviews with Dr. Lucha and Lance Storm! A fun show as always so check it out~! WOL: Great Balls of Fire fallout, Del Rio and Paige, Dr. Lucha, more! WOL: Raw, Smackdown, Dr. Lucha talks Dr. Wagner, more! WOL: Tomoaki Honma injury, Khabib misses weight, Dr. Lucha appears! WOL: Smackdown, Rap Battle, Great Balls of Fire, Battleground, more! WOL: Royal Rumble, Dr. Lucha talks FantasticaMania and Lucha Underground, more!